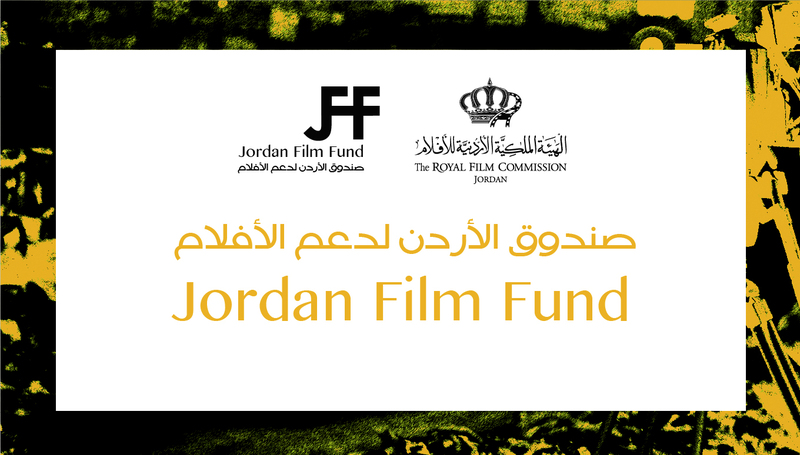 In 2005 the Royal Film Commission - Jordan (RFC) launched Rawi (Storyteller), a screenplay development lab. 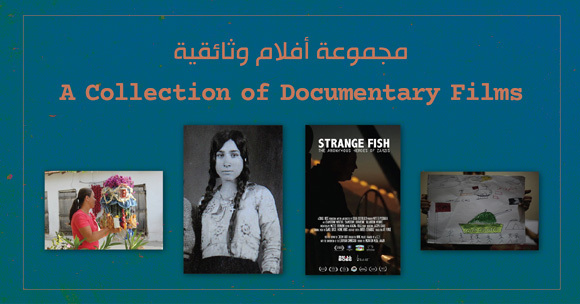 For its first 11 years, the lab was run in collaboration with the Sundance Institute and is modeled on the Institute’s renowned Screenwriters Lab. 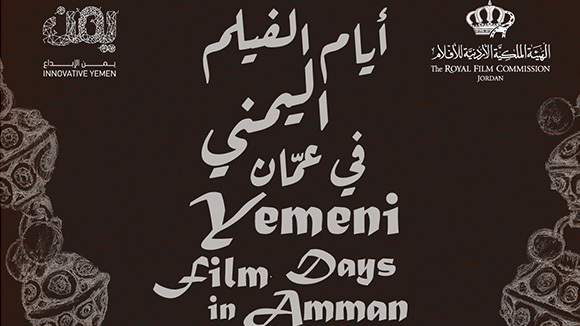 Independent Arab screenwriters (Fellows) are offered the chance to develop their work in a uniquely creative environment under the guidance of internationally acclaimed screenwriters from all over the world (Creative Advisors). 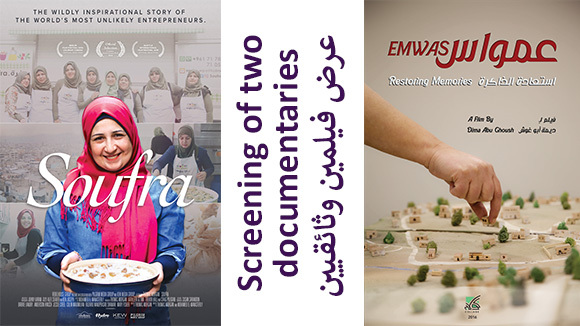 Med Film Factory (MFF) is a specialized training program for teams of Arab film producers and directors, working on their first or second feature narrative film that offers participants the opportunity to advance their creative and professional skills, while supporting the realization of their projects. 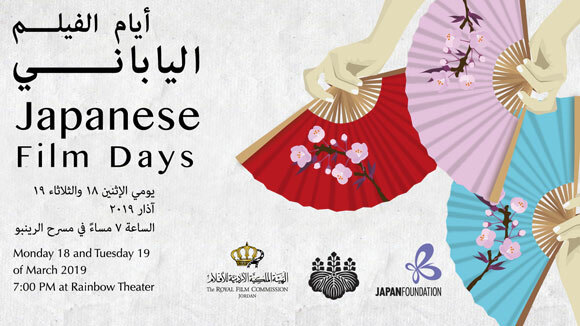 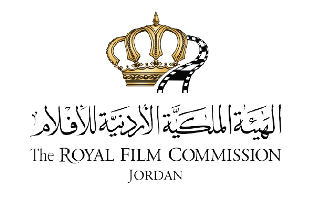 The Royal Film Commission – Jordan started in 2012 a partnership with the German foundation the Robert Bosch Stiftung with the aim of supporting collaboration between young filmmakers from Jordan and the Arab world on one hand, and those from Germany on the other.